The cards are printed on thick material. They each arrived in plastic protector sleeves which I appreciated. The shipping was fast. 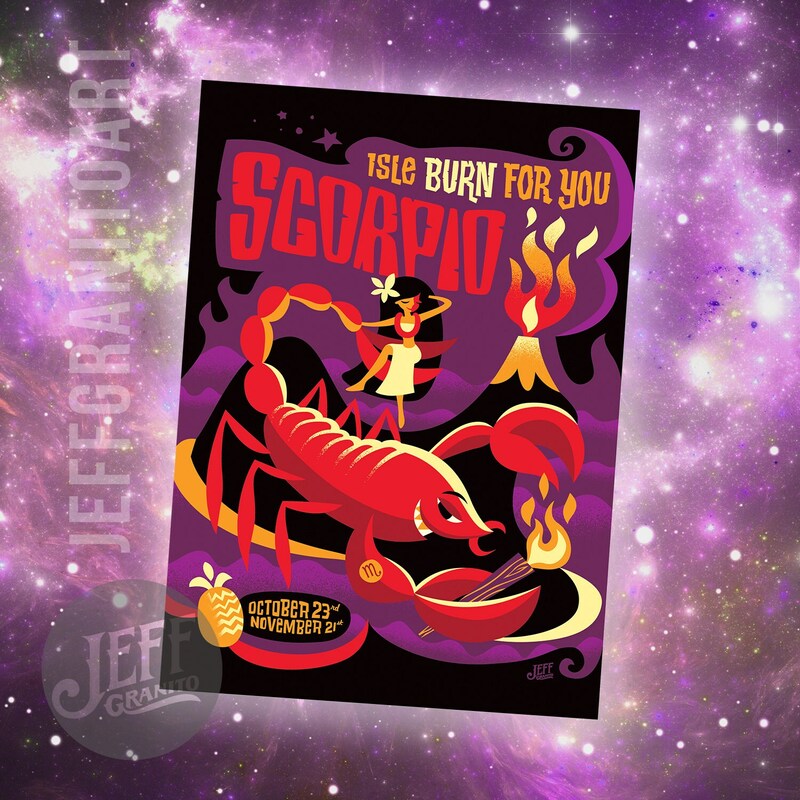 I really like Jeff's style of art. He's very talented and has a lot of nice prints in his shop.